Schultz first published a paper outlining the idea in the journal Nature in 1980. That paper focused on how the scouring of the delicate upper layer of lunar soils could produce brightness consistent with the swirls. The structure of the grains in the upper layer (termed the ‘fairy castle structure’ because of the way grains stick together) scatters the sun’s rays, causing a dimmer and darker appearance. When this structure is stripped away, the remaining smoothed surface would be brighter than unaffected areas, especially when the sun’s rays strike it at certain angles. 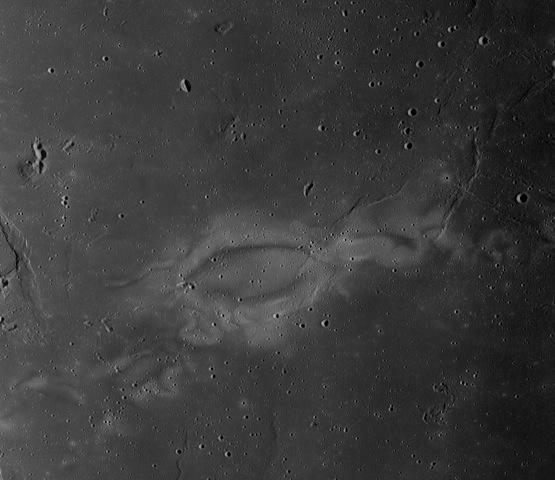 For Reiner Gamma on the lunar nearside, those areas appear brightest during the crescent moon just before sunrise. As computer simulations of impact dynamics have gotten better, Schultz and Bruck-Syal decided it might be time to take a second look at whether comet impacts could produce that kind of scouring. Their new simulations showed that the impact of a comet coma plus its icy core would indeed have the effect of blowing away the smallest grains that sit atop the lunar soil. 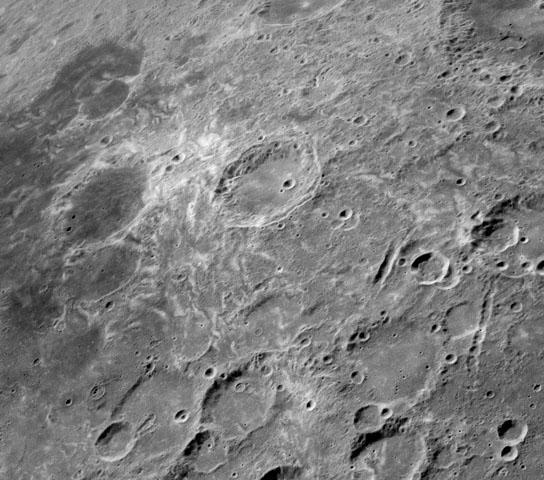 The simulations showed that the scoured area would stretch for perhaps thousands of kilometers from the impact point, consistent with the swirling streaks that extend across the moon’s surface. Eddies and vortices created by the gaseous impact would explain the swirls’ twisty, sinuous appearance. Read more "How comets paint swirls on the Moon"